The guide you're looking at right now is great for manual setup and understanding how to use Slippi, though! And here's a link to every set of Pound 2019, brought to you by Slippi, just to showcase how important it is to Melee as a whole! If you're looking at this guide, you probably already know what Project Slippi is. If you don't, I'll tell you. 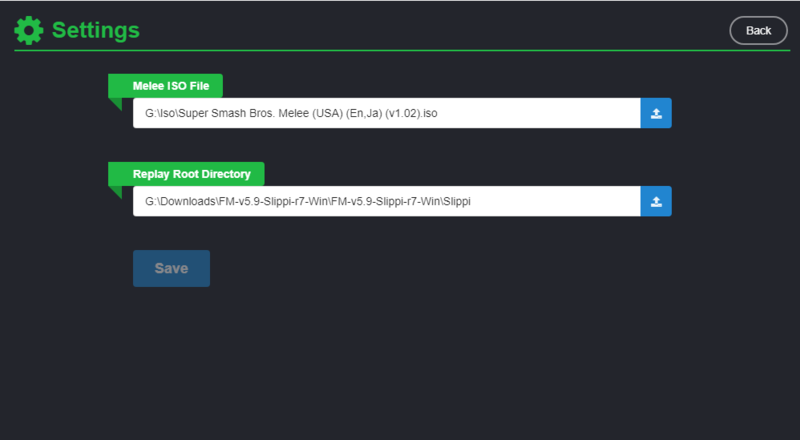 Project Slippi is a modified version of FM which is set up to record replays of your Melee matches, along with tons of useful stats into tiny .slp files. 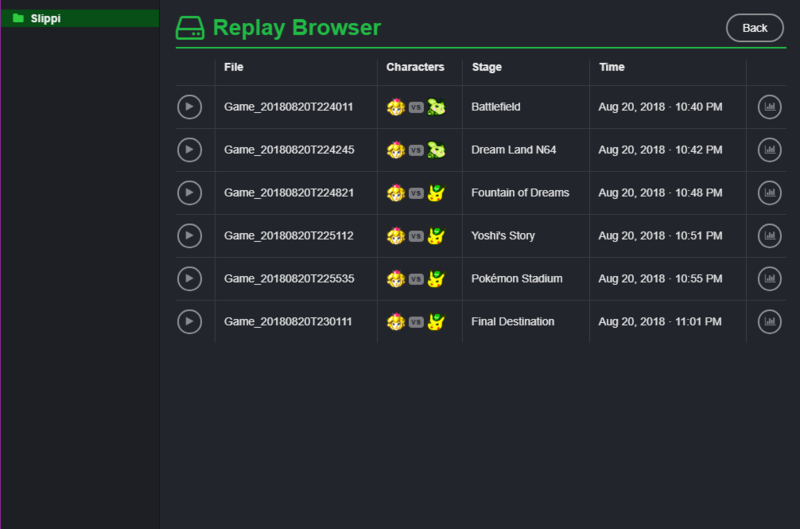 It also comes with an easy-to-use launcher program for viewing said replays as well as accessing the stored stats. This guide will cover how to get these up and running. Reminder: Like any other FM build, both you and your opponent must be using the Slippi r18 version. It is intended for use in Singles, and any port should work. Replays will still be recorded in Doubles, but no stats will be recorded. From the first area I boxed in red, download the proper version of FM 5.9 for your OS. You will need to download this version even if you already have FM 5.9F already downloaded! From the second area I boxed in red, download the launcher setup. The only thing you need to do here is create a new folder in this directory and name it Slippi. You do not need to place anything inside. That's where the replays will be created! Note: Folder creation isn't technically mandatory. 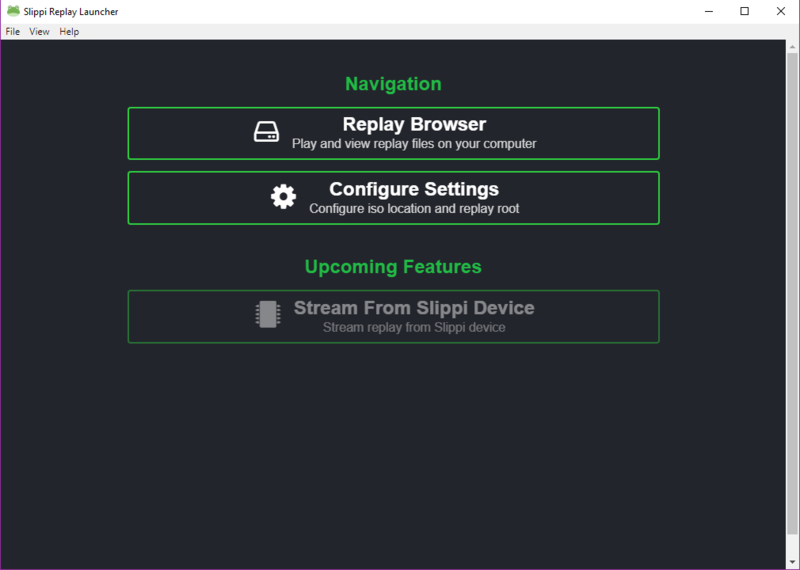 A folder called Slippi will be created when your first replay is recorded. However, I believe it's easier to do all of the setup in one go, so folder creation is favored. As you can see, I've already configured these settings properly and your settings should mirror mine. For Melee ISO File, simply direct it to your Melee ISO file. Easy enough. If you play Melee on this site, you should know where that is. For Replay Root Directory, select the folder named Slippi which you created earlier while following this guide. The play button on the far left will allow you to view the replay, while the graph button on the far right will allow you to view the various stats. Optional: If you use Dolphin Launcher, you may want to link it through there for easy access as well, YOU SHOULD HAVE USED THE LAUNCHER TO DOWNLOAD SLIPPI. 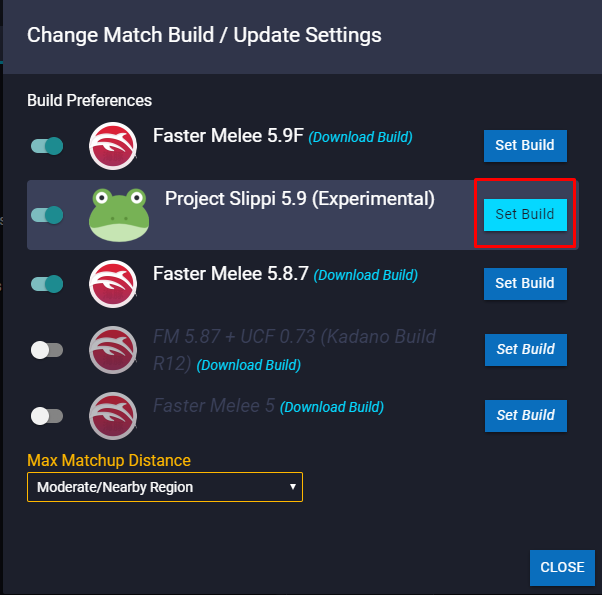 Once you are in a matchmaking lobby, even if you both have Slippi 5.9 enabled, you may still need to set it as the build you are using through Dolphin Launcher by clicking this. ♪ To open your replays in full screen mode by default, edit that in the previously mentioned directory. Otherwise, hit Alt+Enter. ♪ If a player quits out after the 30 seconds minimum, it will teleport the characters to their initial spawn position instead of going to the game end screen.